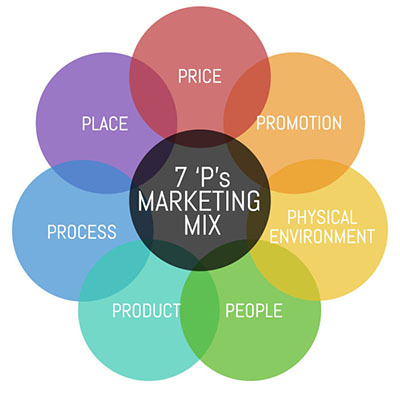 Product marketing deals with the seven P's of marketing. Product, pricing, promotion, physical environment, process and people. Product marketing, as opposed to product management, deals with more outbound marketing or customer-facing tasks (in the older sense of the phrase). For example, product management deals with the basics of product development within a firm, whereas product marketing deals with marketing the product to prospects, customers, and others. Product marketing, as a job function within a firm like TJ21 Media Group, also differs from other marketing jobs such as marketing communications, online marketing, advertising, marketing strategy, and public relations, although we may use channels such as online for outbound marketing for their product. With over 20 years of experience in product marketing - from web based to signage and everything in between - TJ21 Media Group is ready to help promote your product or idea. From concept to completion, we can assist your marketing team or spearhead the project ourselves. Even if you just have an idea but are unsure of where to go next.. we can help.